I receive lots of great information from wholesale accounts that I buy plants from. I thought this one was particularly good advice. I know I have lots of potted perennials that I winter over every year. 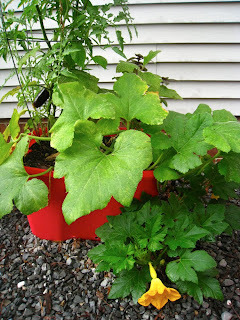 See my container garden at the link here.